Amazon.com Inc Chief Executive Officer Jeff Bezos is daring rival retailers to raise their minimum wage to $16 an hour. Bezos laid down the challenge in his annual shareholder letter, published Thursday. Bezos routinely uses the letter to outline his long-term strategy, which made him the world’s wealthiest man and Amazon one of the most valuable companies. The company in October pledged to pay all of its warehouse workers at least $15 an hour, after presidential hopefuls Bernie Sanders and Elizabeth Warren held out Amazon workers on food stamps as an example of the need for living wage protections. This was Bezos’s first shareholder letter since his personal affairs became tabloid fodder. 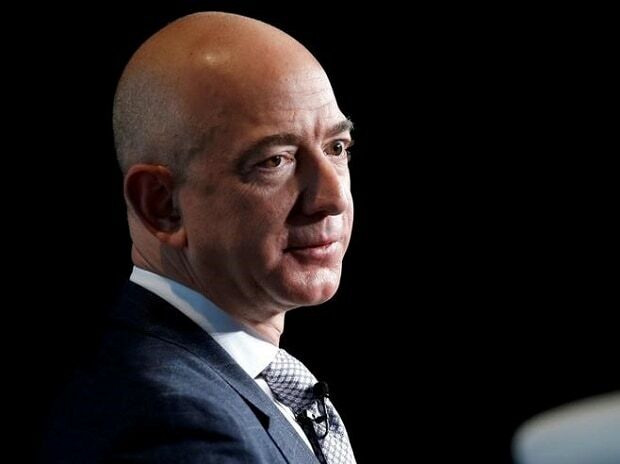 The CEO in January announced his divorce from his wife of 25 years, , and the couple last week announced a settlement that leaves Bezos with 75 percent of their stock in the company. He remains Amazon’s biggest shareholder. Bezos includes his 1997 shareholder letter to remind investors of his ability to capitalize on how the internet would change the nature of shopping. His strategy and outlook have developed a cult-like following similar to that of Warren Buffett, whose annual letters to Berkshire Hathaway Inc. investors are must-reads for those looking to understand the economy and Buffett’s investment strategy.